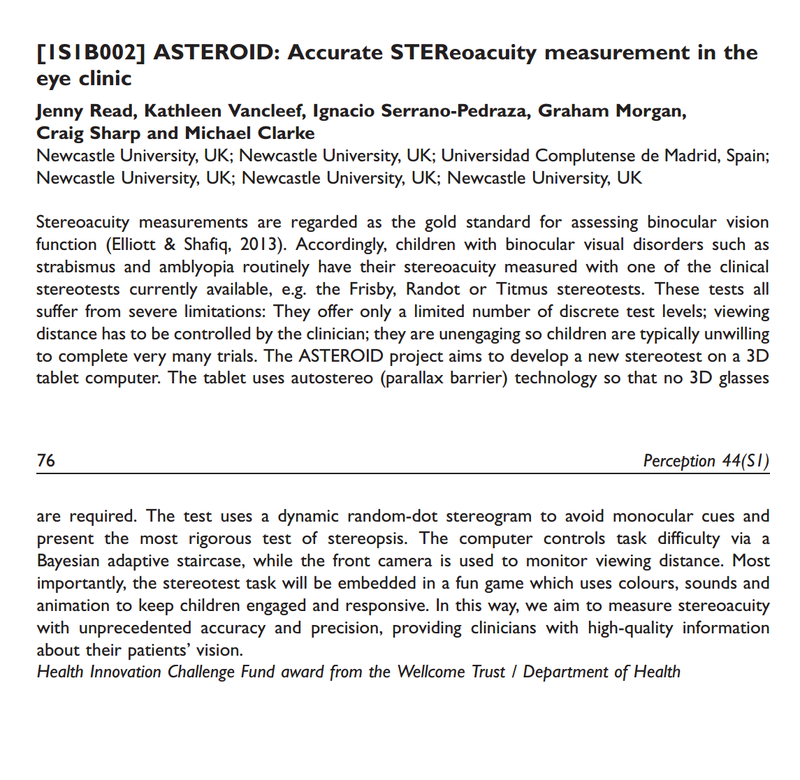 I publish in a range of areas, from insect vision to clinical vision tests. To make it easier for people to find publications they may be interested in, on this page, you can browse my publications grouped by research theme. Click on a folder to expand it and see the subfolders. Papers which relate to more than one area appear multiple times, so you should find them wherever they are.